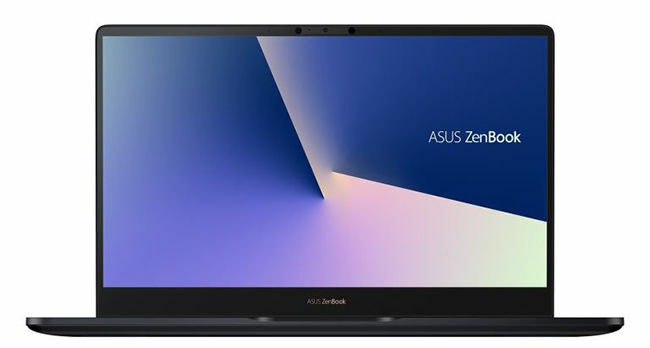 ASUS unveiled the new ZenBook and VivoBook series alongside Project Precog Future PC Concept and the VivoWatch BP, a healthcare wearable at Computex 2018. ASUS Chairman Jonney Shih orchestrated a press event at Computex 2018 in Taiwan where he displayed an array of new products like the ZenBook Pro 15 and the ZenBook Pro 14, the much acclaimed ZenBook S, a lineup of VivoBook notebooks and the ViVoWatch BP which is a wearable blood pressure monitor. 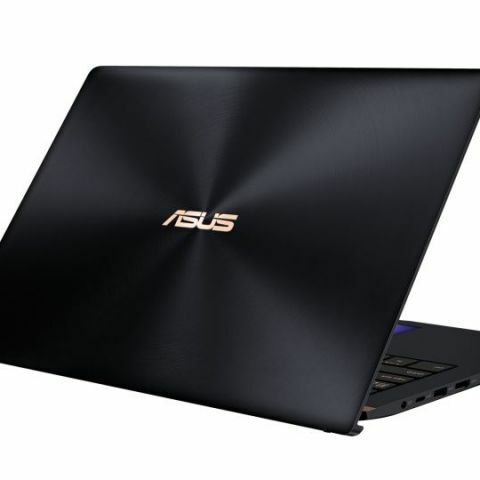 ASUS also announced their partnership with leading Hollywood actress, Gal Gadot, who has assumed the role of brand ambassador for ASUS PC product lines. The event also included a sneak peek into ASUS’s Project Precog, a concept device that is the world’s first convertible dual screen notebook with AI features including AI Touch and AI Charging. 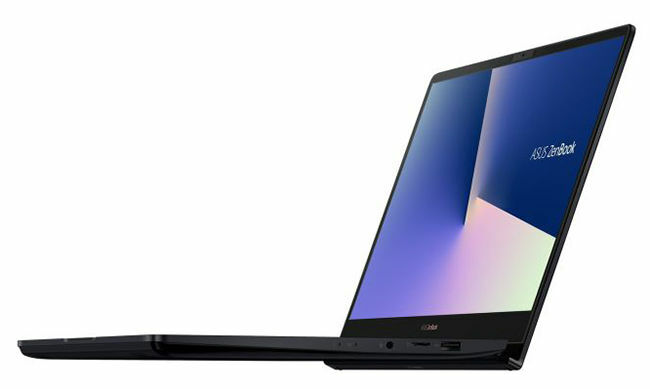 A new lineup of VivoBooks was also unveiled, including the VivoBook S15 (S530) and the VivoBook S14 (S430). The VivoBooks are sleek, lightweight and are available in a choice of five vivid colours and multiple textured finishes. The VivoBook S13, which comes with a 13-inch display housed in an 11-inch body, featuring the four-sided NanoEdge bezel, was also announced today. This device sports an 89% screen-to-body ratio. All three VivoBooks are powered by 8th Generation Intel Core processors. 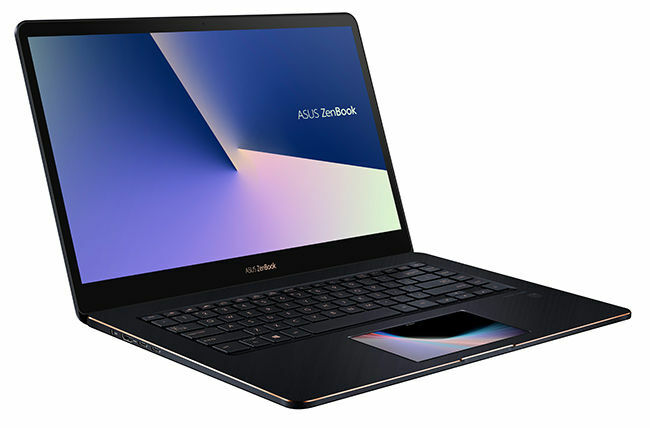 The ZenBook Pro 15 and the ZenBook Pro 14, released at the ASUS press event, feature ScreenPad, which is dubbed as a brand new way to interact with the ZenBook that adapts itself to the user to provide efficient control. They run Windows 10 and are powered by the 8th Generation Intel Core i9 processor. 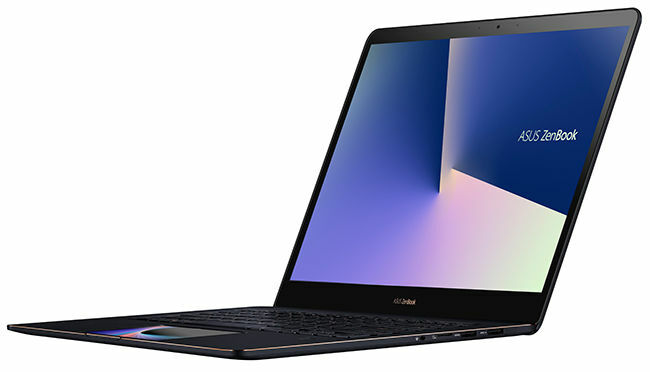 The ZenBook S, a 13.3-inch portable notebook, which was also revealed during the event won three awards at Computex 2018 - Best Choice of the Year, Best Choice Golden and d&i awards. The VivoWatch BP was also revealed at the press event by ASUS. It is a wearable blood-pressure tracker and monitor, equipped with the ASUS HealthAI Technology, that can monitor the user’s blood pressure and analyse daily lifestyle habits to devise recommendations for controlling blood pressure. In addition to the products revealed onstage at the press event, ASUS also displayed additional feature products in the press event demo area. A host of products like the Zen AiO 27 all-in-one PC, VivoBook Flip 14 - a convertible notebook, Lyra Voice 3-in-1 Smart Voice Router, RT-AX88U Wi-Fi router and AiMesh AX6100 Wi-Fi system, Mini PC ProArt PA90, and ProArt PA34V and VG49V monitors were displayed.